Airport Harbour View Motel is just 8 minutes' drive from Auckland International Airport. It offers 4-star studios with digital TV and modern en suite bathrooms. 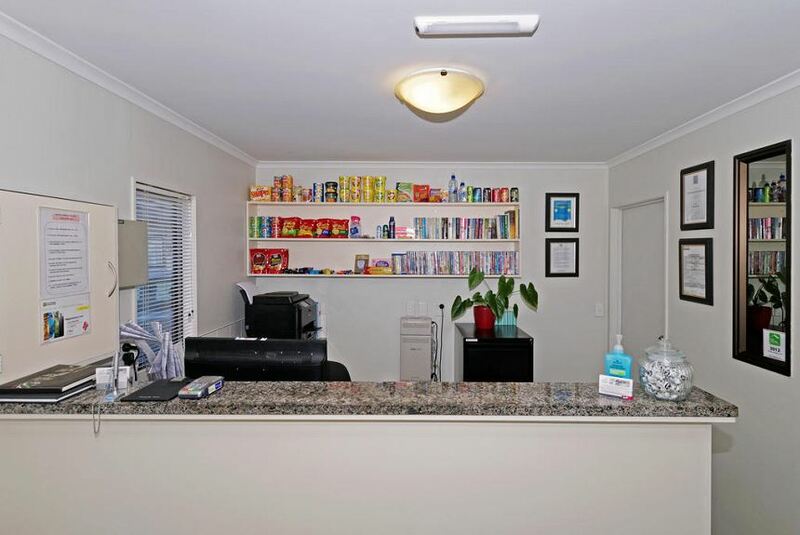 The spacious studios at Airport Harbour View Motel Auckland include a well-equipped kitchenette, LCD TV and DVD/CD player. There are modern artworks on the walls and free WiFi. Onehunga Train Station is a 10-minute walk away, providing easy access to Auckland city centre. It is a 10-minute drive to Mount Smart Stadium and 15 minutes to Eden Park Stadium. Laundry and dry cleaning services are available. Free on-site car parking is provided.